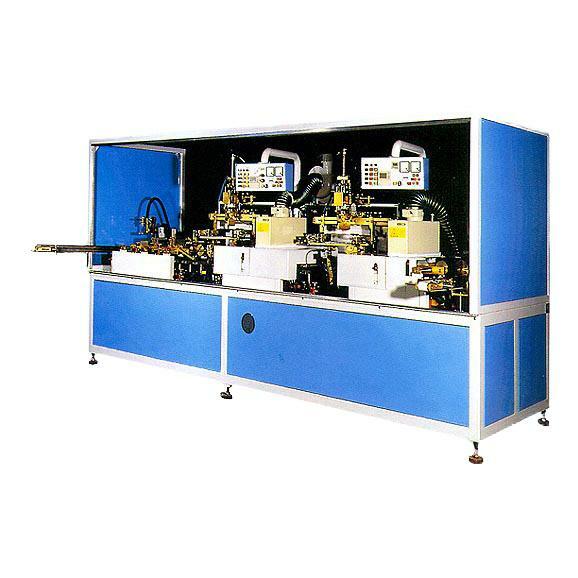 Exclusive For Lighters Screen Printing Machine (WE-9102-A / WE-9102-B) - Guger Industries Co., Ltd.
A digital microprocessor control is being used on the unit with "DERAULT" diagnostic system easy for operation and maintenance. 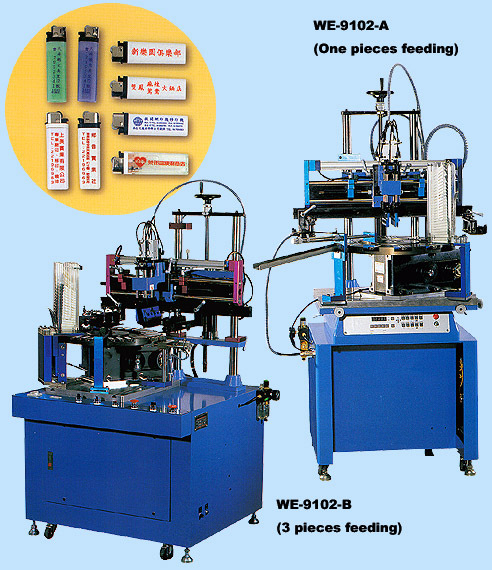 An advantage and optional & "Left to Right" printing way to lower ink consumption is designed. 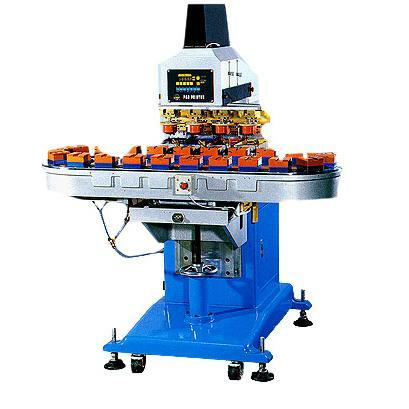 An electric driven rotating table is mounted on the machine for quality printing and also can be linked with peripheral equipments to speed up printing effects. 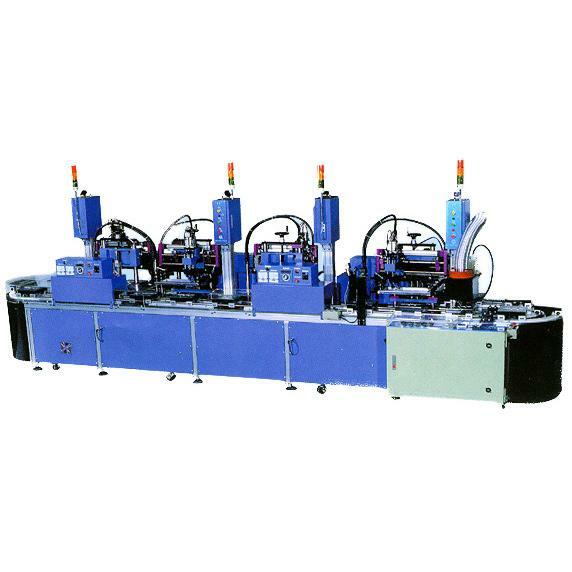 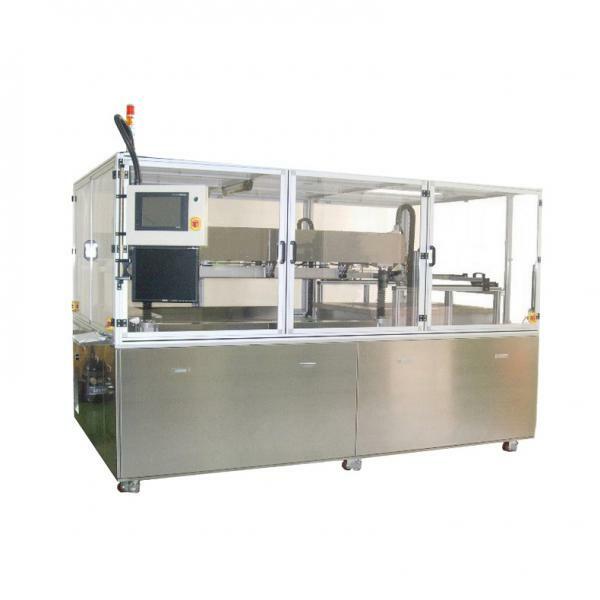 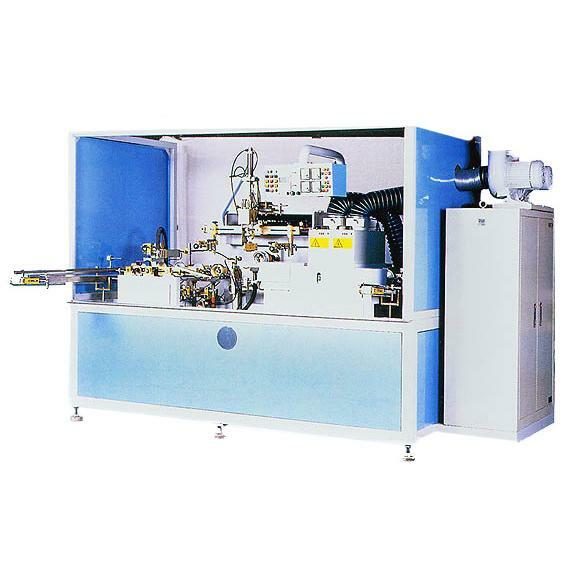 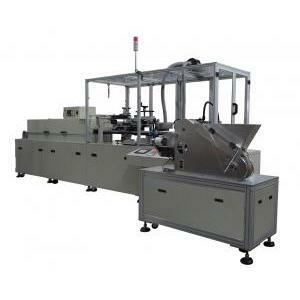 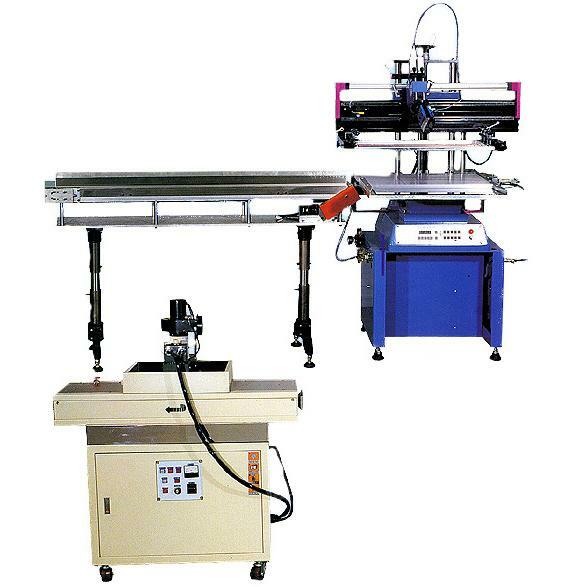 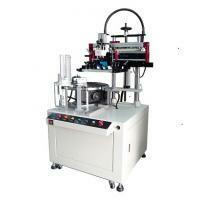 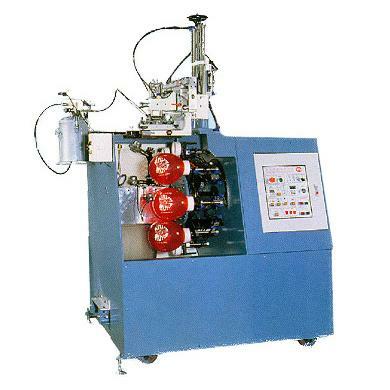 WE-9102A is designed with one piece manual feeding, auto printing and auto outfeeding, and WE-9102B is designed with 3 piece manual feeding at the same time, auto printing and auto outfeeding.